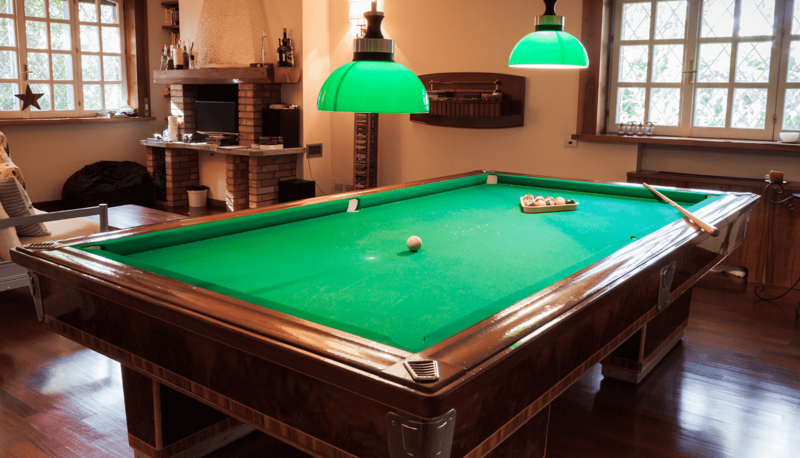 Let the All Pro Billiards experts come to Fitchburg, Massachusetts and replace the felt of your pool table. Re-clothing your pool table to give you that new table feel. Most pool tables have a playing surface made from slate that is either all one piece or three slate pieces put together. Over time the cloth on this surface becomes worn out or torn and needs to be replaced. 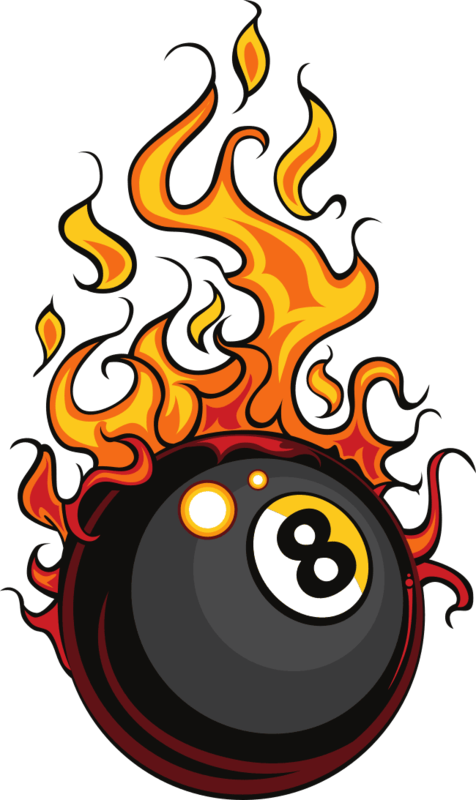 This is when All Pro Billiards will come to your home in Fitchburg, Massachusetts and re-cover your pool table. The type of fabric used is an important decision when refelting your pool table. We have different choices available when deciding to redo you table. All Pro Billiards provides pool table services all over Massachusetts, New Hampshire, Vermont, Rhode Island, and the Islands. We are one of the most experienced pool table service companies working on refelting pool tables in Fitchburg, Massachusetts. Call us to re-cloth your pool table. Plus, we tighten down, and level up everything else. Your table will be FAST, and CLEAN, and ready to “Rack-em Up!” in your Fitchburg, Massachusetts home. We will come to your home in Fitchburg, Massachusetts and re-cover your pool table with care and precision. Our process involves carefully removing the rails and old felt. Then we will install a new felt so that you are ready for play. We will also recover the rails with this new felt so your entire table will be fresh and new. After reassembling the pool table we will clean up any raw materials laying around and leave your game room in a ready to play state. Let All Pro Billiards come to your home in Fitchburg, Massachusetts and refelt your pool table.